I graduated from UCSB as a Mechanical Engineer, and went to work for NASA’s Jet Propulsion Labs (JPL) right out of college. I was the youngest person ever to be hired in the Manufacturing Engineering department, and worked on the Phoenix Mission (A polar lander that discovered the existence of water on Mars) and the Curiosity Rover mission (A car sized roving laboratory that will someday discover signs of life on Mars. After these two projects ended, I caught the entrepreneurial bug, and decided to foray into the world of tech startups. 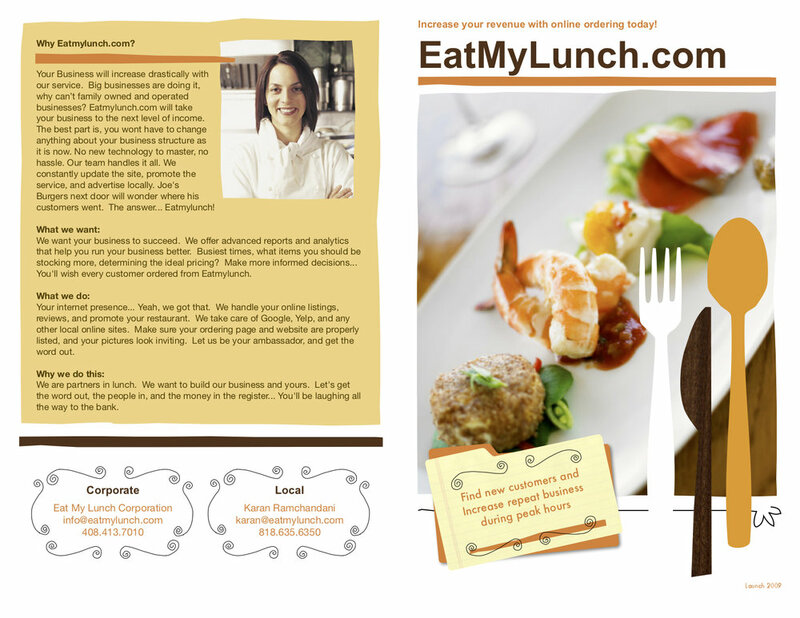 In 2009 I co-founded my first startup, EatMyLunch, with Jason Katzer. Eatmylunch was an online ordering platform that allowed users to order from restaurants and skip the line as they pick up food, long before the plethora of ordering platforms we see today. I went door to door to over 500 restaurants, and was rejected by the vast majority of them. This is where I first cut my teeth on sales and learned to handle rejection. In the heart of the financial crisis and recession, restaurants were not eager to pay for an unproven technology created by a couple of inexperienced twenty somethings, as they struggled to survive through one of the worst challenges they ever faced. We shuttered EatMyLunch by the end of 2009. In 2010, we stumbled on another idea, FitSquid. What if you could take your workout data home from the gym without having to manually enter it in? We developed a hardware device that could interface with any cardio machine manufactured after 1996, automatically capture all workout data, and upload it to the cloud. Gyms would purchase the hardware, and plug it in, while users would simply use the FitSquid mobile app to check in to the machine, and instantly grab their data. After some initial pilots with gyms, we convinced Google (off a cold call) to be our first paying customer, and installed FitSquid at the Google Plex in Mountain View. Hundreds of Googlers used FitSquid to track workouts and compete with their friends. Based on this initial success, 500 Startups accepted FitSquid in their Winter 2011 batch, and we began fundraising. Around this time, Steli Efti, founder of what is today Close.io approached us and pitched us on joining with them as founding team to start ElasticSales. The potential for ElasticSales to impact the business world was immense, and my co-founder and jumped on board! ElasticSales.com offered a scalable on-demand sales team that startups could use to leverage growth. Over the course of 2 years, ElasticSales worked with over 200 venture backed companies to do everything from sales consulting, training, prospecting, or full cycle sales where we would develop and prove out the sales playbook. At ElasticSales I onboard new clients, hired, trained and managed a team of 12 full time sales reps and 15 part time contractors, and helped develop the playbook for each unique campaign. I built revenue from $0-2M in 12 months for ElasticSales, while closing millions more for our clients. Eventually we hit scalability challenges with ElasticSales and realized, we needed to adapt. We had been secretly building software that helped our ElasticSales team outperform for our customer’s campaigns, and we decided it was time to launch it as its own product aka. Close.io. During the transition, we had to make bet our survival on Close.io, so we shrunk our team of 20+ down to 6, and I rolled up my sleeve to build sales at Close.io. With Zero outside funding, I built both the sales and customer success teams at Close.io from $0-7MM with Zero outside funding. In my career, I sold to VPs and C-Level executives in fortune 500 companies as well Doctors, Lawyers and Restaurant owners. After thousands of sales conversations in dozens of industries, I realized that sales is fundamentally very simple. It is result driven communication. The best sales people are the best communicators, who know how to understand a prospects need, build trust, and influence them to make a favorable decision. A startup's success is predicated on their ability to execute their sales and go-to-market strategy. My mission is to help founders and sales leaders execute their vision and build great companies through mentorship and coaching in result driven sales.